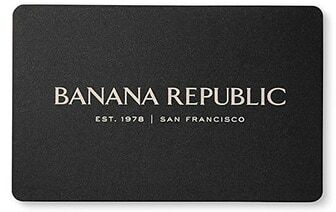 Dress in the classic designs of men's cardigans from Banana Republic. Discover a great selection of cardigans for men in a variety of dress and casual fashions. Choose from a popular assortment of men's cardigan sweaters including full button cardigans, shawl collar cardigans, hidden-zip cardigans and more. Ensure a great look year-round with the classic designs of cardigan sweaters for men from Banana Republic.